The US corporate media is working hard to make it more difficult for President Trump to build a rapprochement or working relationship with Russia, which is one of his manifesto promises, former MI6 officer Annie Machon told RT. 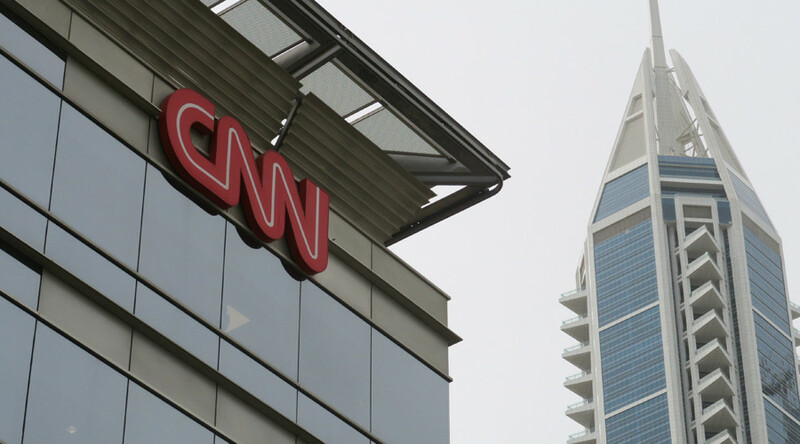 A producer for America's CNN news channel has apparently been caught on camera saying the network's Russia coverage is more about ratings than offering solid facts. Investigative journalism group 'Project Veritas' has released a hidden-camera video conversation that appears to show CNN producer John Bonifield, expressing some thoughts that many have agreed with for quite some time. RT: Project Veritas is known for its undercover videos. What do you make of their tactics? Is it fair towards the people that are being recorded? RT: In the video, the supposed CNN producer says the channel's Russia coverage is mostly about ratings. What does it tell you about the editorial culture in big outlets like that? AM: I think it shows clearly that most of the mainstream media is all about the bottom line; it is not about holding power to account or revealing truth to the people so that they can be informed. 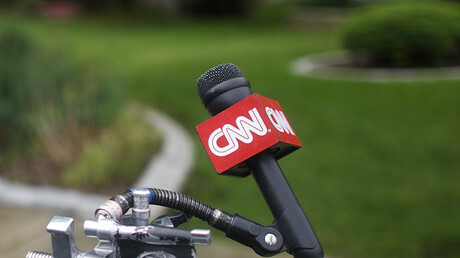 It has been a very bad week for CNN because this is not the only story that has broken as well. Only a couple of days ago, three staffers had to resign because they had actually posted a fake news article about Russia. Yet another one coming out to try and imply collusion between one of Trump’s team and a Russian bank. And that had to be taken down. And we see this time and time again. And this is not just CNN. Look what has happened to Washington Post as well. Last year, they printed two verifiably fake anti-Russia stories around Russian hacking issue. They had to retract but they did this in a very miniscule and shy way. So, actually what people remember, for example, is that the Russians were trying to hack the energy grid in America. It turned out it was one laptop with malware on it, which was something to do with an employee from Vermont energy grid. And also the Washington post published the PropOrNot black list, which is a shadowy group of people. Nobody knows quite who they are, who came out with the list of 200 independent news outlets, saying that they were Putin’s 'useful idiot.' It was propaganda. Whereas in fact, look at the reverse. The propaganda is coming out of organizations like the Washington Post, like CNN. RT: Even the former FBI director James Comey said many stories about alleged Trump-Russia ties from unnamed sources, are misleading. Where's the line between a journalist protecting a known source and running with unattributed stories? AM: This is the problem. This is why they had to take down the fake Russian news piece earlier this week at CNN because they only had one sources which is against journalistic protocol. You need to back up a story before you can print it. What we are seeing is the politicization of what we once trusted news outlets and this is why people are pulling away from an old corporate media. They want to read multiple sources, they want to view multiple sources, to try to make up their own minds. People are not as gullible as the intelligence agencies, who strongly manipulate these news sources, and the corporate media think they are.